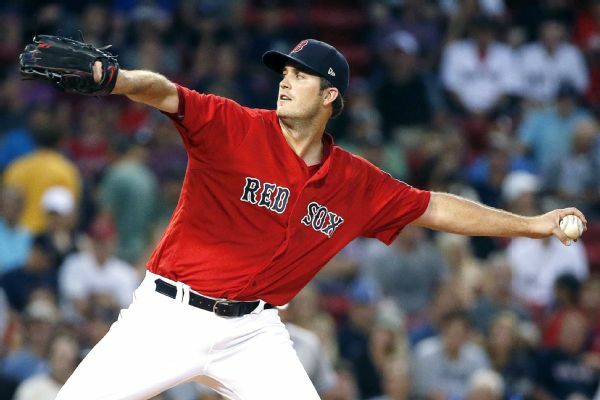 Drew Pomeranz had been added to the Red Sox roster for the World Series, while the Dodgers are going with Scott Alexander over Caleb Ferguson. 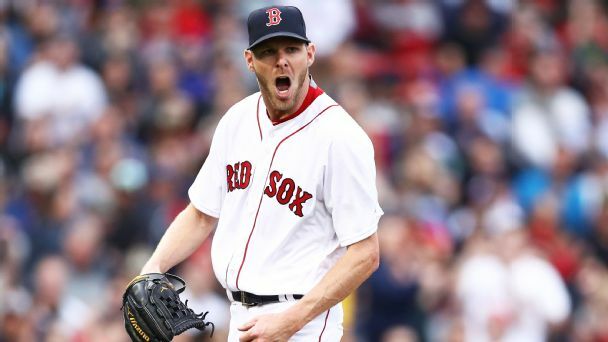 The Red Sox have placed left-hander Chris Sale on the 10-day disabled list with left shoulder inflammation. 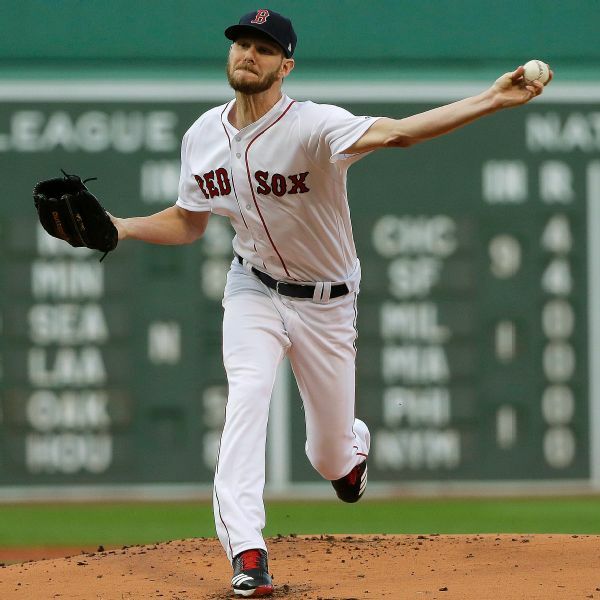 Brian Johnson will fill his rotation spot Thursday against the Yankees. 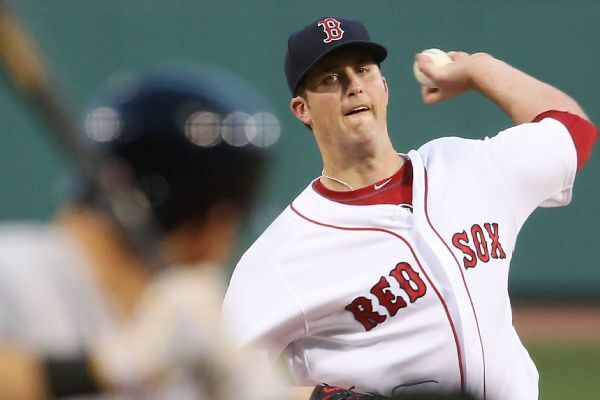 Red Sox lefty Drew Pomeranz is headed to the DL with biceps tendinitis. 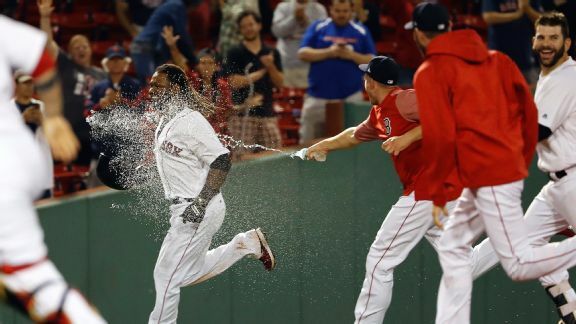 When games go long, Boston has dominated in historic fashion this season. 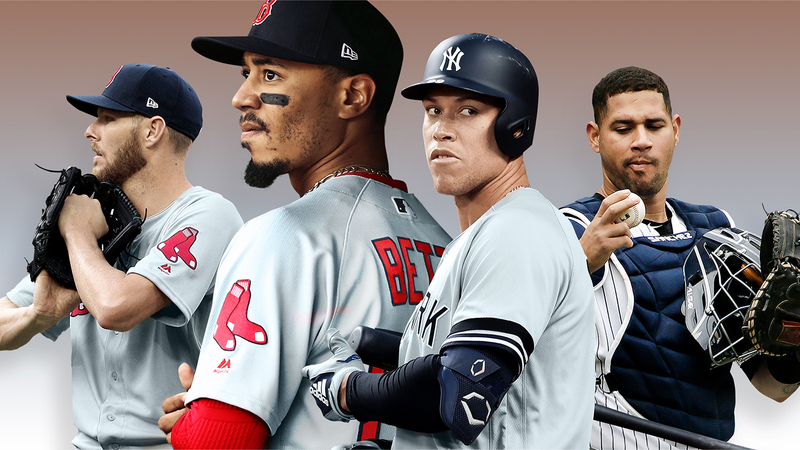 It might win them the AL East, but how much will it matter in October? 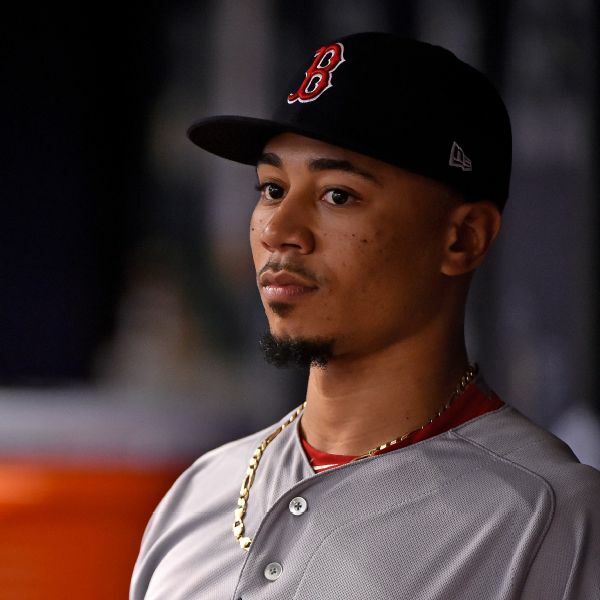 Way-too-early World Series preview: Who can beat the Dodgers? 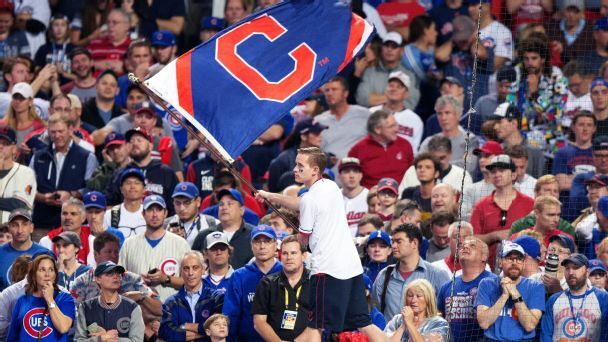 The National League pennant is L.A.'s to lose. If and when the Dodgers make it to the Fall Classic, can any of the American League contenders take them down? Here are our best bets. 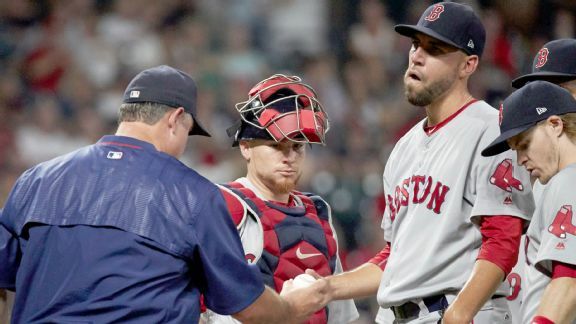 Boston surrendered a one-run lead in a messy eighth inning in Cleveland, exposing a flaw it needs to address before (probably) returning for the ALDS. 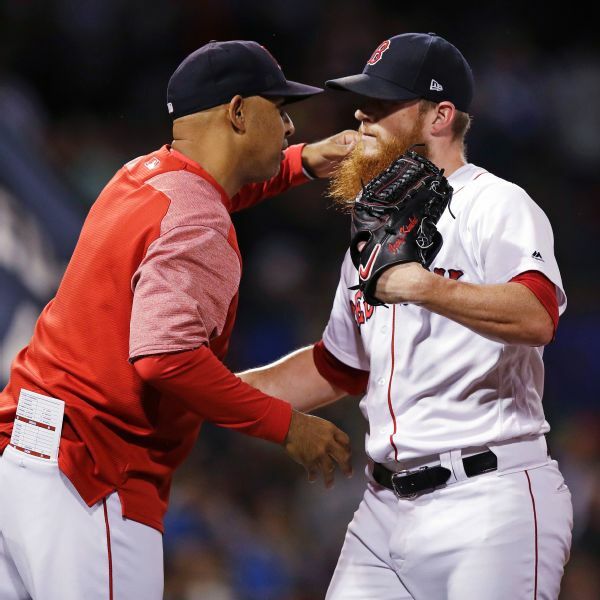 While Chris "Kryptonite" Sale is loathed in the Bronx, Aaron Judge and Sonny Gray have yet to break out in Boston. Look for a wild weekend at Fenway.